Jean Hoefliger is an artisan with an incredible passion for his craft. Jean’s winemaking style is characterized by long, natural barrel fermentation. He also often leaves red wines on skins for an extended amount of time to create wines that are delicious, intriguing and complex. Jean brings the true character of the vine and the terroir into the wine by making naturally fermented, unfined and unfiltered wines that show elegance, finesse and the capacity to age. His initial experience took him from Switzerland to Bordeaux then to South Africa, making wine at the esteemed estates of Chateau Lynch-Bages, Chateau Carbonnieux and Meerlust. 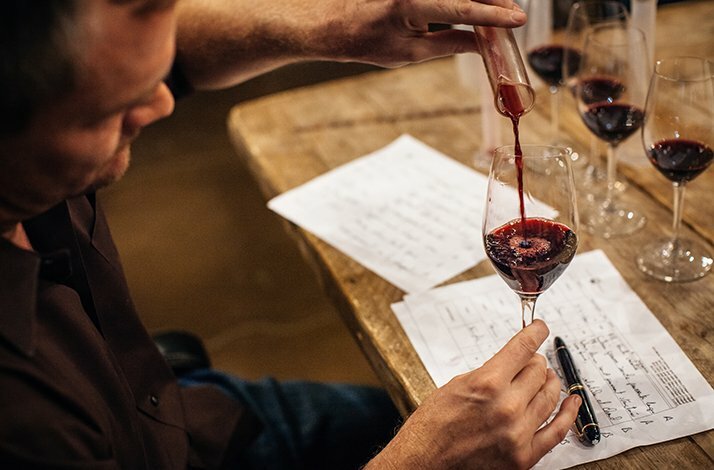 Completing a winemaking and viticulture degree at the Swiss federal school of Changins, Jean came to California where he spent five years as winemaker for Newton Vineyard before joining Alpha Omega winery in Napa Valley, California and Tolosa winery in San Luis Obispo, California. Jean’s generosity of spirit, innate ability and scientific training puts him in a unique position to take the best grapes and transform them into wines worthy of world class standing. Toni Sánchez-Ortiz joined Perinet Winery’s team in 2015 to direct the vineyard work and the winemaking process. For twenty years, he has worked full time within the demanding context of producing world-class wines as a winemaker and viticulturist in the renowned appellation of DOQ Priorat, Spain. Toni was born on December 4, 1978 in a small valley in the Spain’s Pyrenees. He studied enology at the University of Tarragona (Spain) and the University Victor Segalen in Bordeaux (France). Toni possesses extensive technical and laboratory skills, further honed by his Master’s degree in Chemistry from the University of Barcelona. He is known for obtaining outstanding fine wines with a unique personality as an expression of local varietals. It is Toni's conviction that great wine results from an intimate knowledge of the land and a complete experience in vineyard management. In his thesis research, he continues to deepen his knowledge on how Priorat wines are affected by global warming. 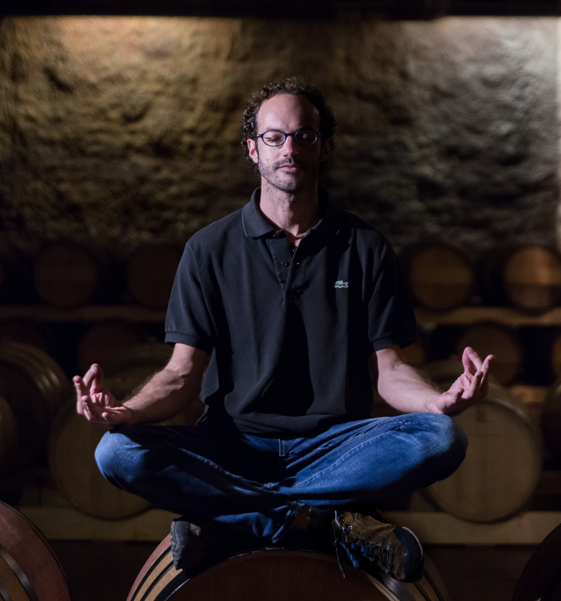 Toni’s professionalism, language skills and technical expertise make him a valuable part of Perinet winery.